For the past few weeks as I have watched news, read Facebook posts, read articles, my heart just hurts. I haven’t purposefully been silent on these issues of race and my response to it, I just had so many thoughts going through my head that I wasn’t sure what to say, how to say it or how it would be received. I guess the bottom line is it shouldn’t matter. I need to speak up because the things I am hearing, it just makes my heart hurt. Being silent is sometimes worse I think than saying something that might offend someone. Please know that the things I wrote are basically my journey of understanding racial issues and the continuous journey I am on. The Klan was very active in Indiana during the above lynching which is sad of course, but even worse is the fact that prior to the Klan coming, this area of Indiana had a strong history of abolitionism and activity on the underground railroad, but during reconstruction after the Civil War, that history was virtually forgotten with the rise of the Ku Klux Klan in Indiana. A few towns over from where I grew up was said to be a hot spot for the Ku Klux Klan, even in recent years. I had a professor friend who was African American who drove through that town and stopped to get gas, he was asked to leave because he couldn’t get gas in that town (THIS WAS IN 2000!). The town over from where I grew up, that had the last lynching was a prime example (a bad one) of segregation. 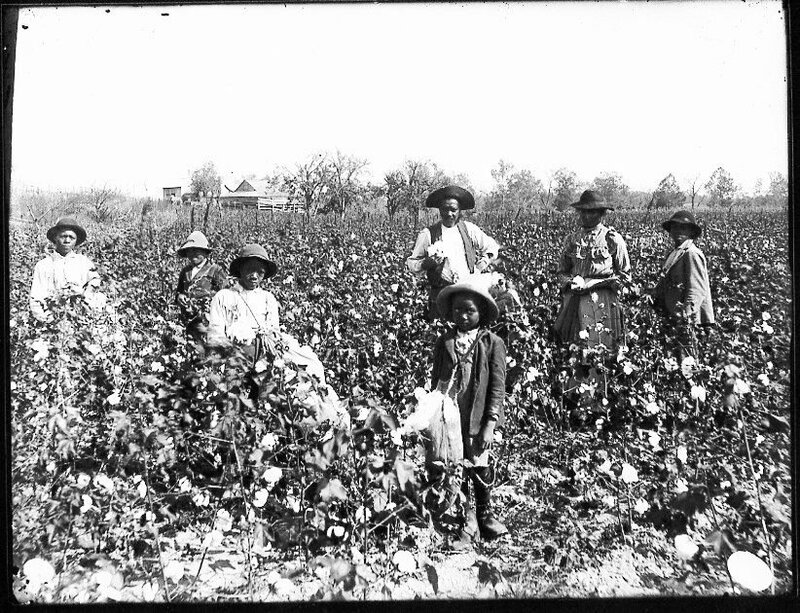 The African Americans lived in the south of town and the whites lived in the North of town, it is pretty much still like that today. I felt when I was growing up that I had a normal childhood. I learned what I should in school. I experienced what I should to be an up standing citizen and I even had the opportunity to travel the world as a kid and teenager to get a well rounded world-view and see that the whole world, MOST of the world around me does not live like I do. I was good, right? When Joel and I got married in 2002, we immediately moved to Chicago. One of the best things we have done, seriously, in our lives. We soon found ourselves and our ideas, theology, etc being turned upside down. I began working at University of Chicago, the majority of people I worked with were minorities, mainly African American. I learned SO much from them in both nursing, but more importantly life lessons. The created an environment for me where I was able to ask questions, honest and open questions about their lives, stories and journeys that showed me how very different their lives were than mine. It was also during this time that Joel took a class called Sankofa. This is a group of individuals from various backgrounds that come together to explore the theological, political, and cultural dimensions of racial reconciliation and human wholeness. You can learn more about Sankofa here: Sankofa During this class, Joel would come home and we would discuss what he was learning and experiencing. I distinctly remember when he came home and said “we are privileged.” No exclamation point, just that, PERIOD! I am not proud of what my response was at that point, but I remember this lead to quite a discussion and thus began a new understanding of what my life was in comparison to my fellow African American and minority friends. 2.) How sad that people would be so upset about a picture portraying the truth. Why was this and why were so many people upset? Why is it that when race issues are discussed, white people become so defensive? First of all, I thought, as I said above that I had a pretty well-rounded education in comparison to those around me, but until I was in a different environment, I didn’t realize how skewed my view was as a white person. When we talk about Independence Day, we talk about WHITE Independence Day when the colonies gained their independence from Britain. It wasn’t until June 19, 1865 when the last slaves in America were freed. I had never put the thought together that Independence Day for me is not Independence for African Americans. It made me so sad to realize this in my ignorance. It made me more sad to realize that so much of black history is not discussed in white america. We as white privileged Americans don’t want to know about that. It is easier to compartmentalize this area of our history and our part in history than to face it. Of course we feel bad about it, but not bad enough to own it or realize that we are who we are because of those who went before us, and that isn’t necessarily a good thing. We are called as Christians to love our neighbors as ourselves. Our neighbors. Who are our neighbors? Do you think it matters if they are black, latino, Chinese or Muslim. We are to love them. The Bible speaks to this many times over. Is sometimes showing love speaking up when no one else does? Is it speaking for the voiceless like Proverbs 31 states? Are we all called sons and daughters in Christ? Did Christ die for us ALL? I don’t remember there being exceptions. This really hit me like a ton of bricks that my silence on this matter is not doing anyone any favors. SO, now what. Going back to my realization after talking with Joel about white privilege, you may have wondered what happened after that. Well, I suppose it is simple and complicated. It is conversation. Talking and learning the stories of people who are different than me helped me understand SO much. Talking with African America friends. Having dialogue with people who allowed me to make mistakes in my wording and descriptions realizing that I was trying to learn. I was racist. WOW, that is hard to write. Of course not blatantly racist, but saying things and having a mind of racism. There is so much of this out there and it needs to stop. White people, we need to stop being so arrogant to think that we know the minority journey. We don’t know what it is like. We HAVE to talk, we HAVE to understand we HAVE to come to the table to listen. Not to defend ourselves, not to be defensive, but to own up to our part in making people silent. It’s there. 15 years ago I didn’t know, but now I do. I understand more and with this understanding comes a responsibility to be and do better. We will make mistakes. We HAVE made mistakes and we have to own it. But we can’t be silent any longer. We have to help the voiceless, to be a voice and to speak up to the voices that have been silenced. Should we struggle? Yes we should. We should discuss and learn and cry and lament together. But the great thing about struggle is that there is hope in the struggle. Would we struggle over something we don’t care about? No. You just wouldn’t care about it. But if you are struggling with this, I encourage you that there is hope in the struggle. Very powerful, Kim. Thank you for sharing your heart and making me think more about the issue of race and silence.